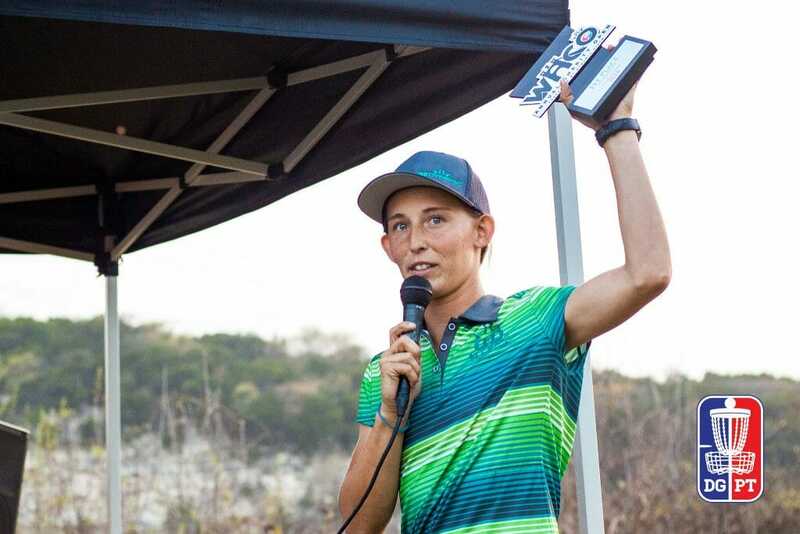 Paige Pierce stayed undefeated in 2018 after making two comebacks in the final round at the Waco Annual Charity Open. 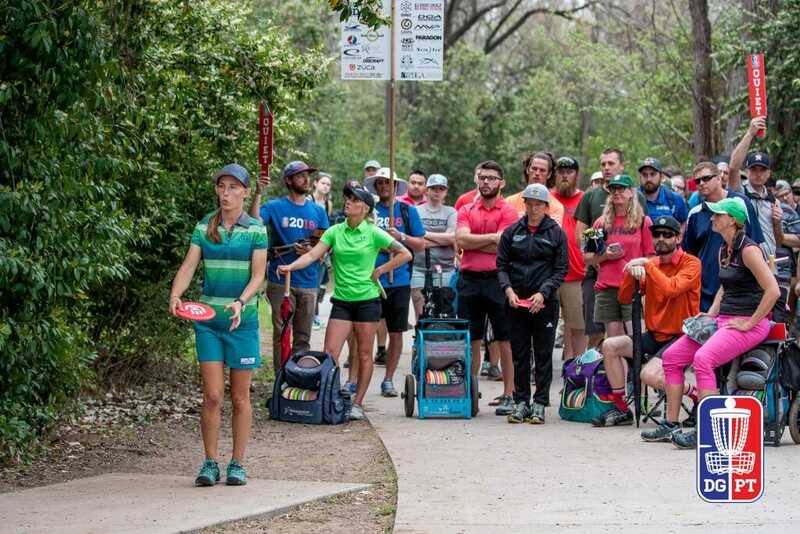 The win was Pierce’s second on the Disc Golf Pro Tour this season and her fourth this year and 98th of her career. Sarah Hokom, after spending two strong rounds carving up the wooded fairways at Brazos Park East and hitting 89-percent of her circle 1 putts, entered the final round with a six-stroke lead over Pierce. But Pierce made quick work of eating into the deficit in the final round, while Hokom could not find the consistency she displayed earlier in the event. After 12 holes, and entering the more open section of the course, Pierce was within one-stroke of the lead and took it on the 303-foot par 3 2nd with a trademark 38-foot jump putt. She then parked the next two holes for easy birdies, moving ahead of Hokom by two strokes, entering the hardest hole on the course, the 530-foot par 4 5th. Pierce threw a turnover putter shot to the landing zone on the right-turning hole, while Hokom found the fairway without issue with a forehand hyzer. With the lead, Pierce decided not to test the long approach to the peninsula green and instead tried a layup jump putt, but out of her hand, it went too far right and OB. Hokom did find the green on her second throw, putting herself in position for at least an easy par. Pierce’s forehand approach from a difficult angle round some bushes came up short of circle 2 leaving her with a long look at a bogey-saving putt with OB water behind the pin. Her jump putt bid missed left, catching an edge on the left-sloping green, spinning down towards the water and just staying inbounds. Her comeback attempt hit right-side chains and slashed out, and her second attempt from circle 1 didn’t find the mark either. After she tapped in for a quadruple-bogey eight, she found herself two strokes behind Hokom, who parred. Back in the lead, entering the 492-foot par 4 final hole, Hokom’s backhand layup left of the water hazard caught an edge and skipped OB onto the sidewalk that parallels the fairway. Pierce, who routinely runs the green hunting for an eagle, had an opening. Her drive flipped up and sailed to within jump-putting range just outside circle 2. Having come up short of her preferred landing area due to the OB skip Hokom elected to play another layup to the water’s edge before attempting to clear the hazard. From there, her flex forehand skipped through the 10-meter circle to 25 feet. Pierce’s eagle bid came up inches short, hitting low off the cage, leaving her with a tap-in birdie. Hokom needed her putt to fall to force a playoff, but her bid was low off the cage, giving Pierce a one-stroke victory. Pierce’s 7-under par 194 winning total netted her $1,185 in prize money and moved her to the top of the DGPT points standings. The victory was Pierce’s second career WACO win after she bested Hokom last year by seven strokes. Lisa Fajkus finished in third place after a final round 2-under par 65 performance brought her total to 4-over par 205. Two new names entered the top four as Rebecca Cox and Ellen Widboom put together impressive final rounds to finish tied at 7-over par 208. The DGPT takes a three-week break until the Jonesboro Open tees off on April 6th. 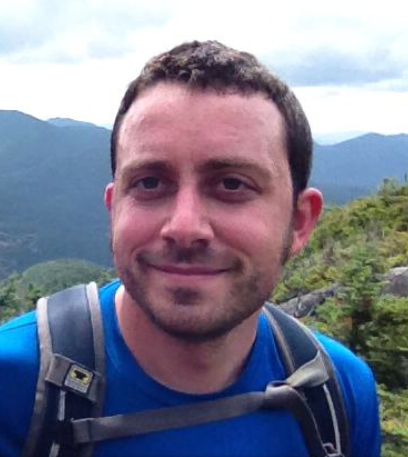 Pierce is next scheduled to make an appearance on tour at the Glass Blown Open PDGA National Tour event in late April. Comments on "Pierce Completes Comeback WACO Win"